As the perfect place to unwind after a hard day’s work, our micropub is housed in a historic Georgian building. Its atmosphere is enhanced by uplifting, low-key music, allowing for those guests who love to engage in interesting conversation. As Uttoxeter’s first micropub, we were delighted to open our ale trail doors on 1st March 2017. Enjoy the relaxed chatter, warm surroundings, and delicious drinks and snacks at our popular micropub. At Horse & Dove Ltd, in Uttoxeter, Staffordshire, we are an up-coming private venture hoping to create a relaxed atmosphere for all. 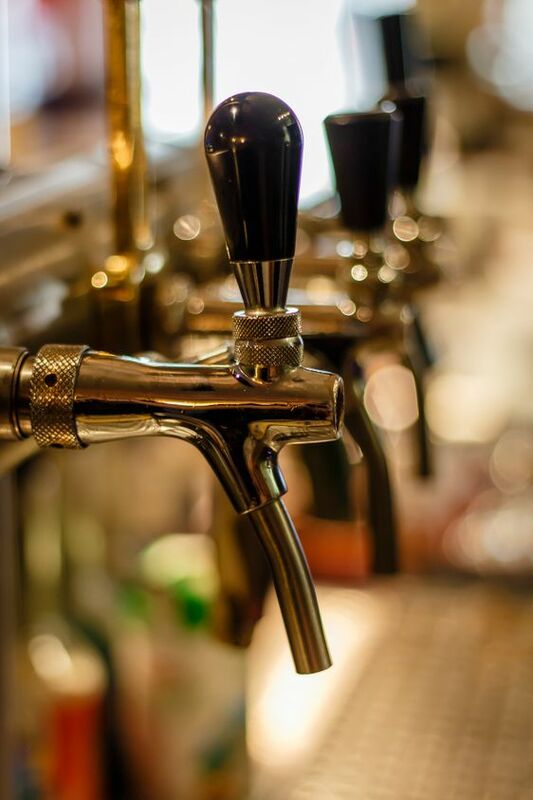 As proud members of the Camra Campaign for Real Ale™ and BIIAB (British Institute of Innkeeping Awarding Body™), we invite customers to come and enjoy the real ales,wines, beers, and spirits we carefully source and stock. As the first micropub in our location, we take pride in our cosy, intimate location, and delight in getting to know our laid-back locals. Contact us, in Uttoxeter, Staffordshire, to find out more about the fine spirits and drinks at our established micropub.